A great way to increase the energy in throughout the office. Cover your walls in a waiting room, or the walls in a conference room. We offer a variety of different finishes including matte, gloss, satin, textured and more. Serving the museum graphics industry is no small task. We cater to those looking for prestine museum quality wall wraps and graphics. High definition photographics, caption signage and more. Cover an office wall with one of our long lasting wall wraps to dress up your facility. The wall wraps have a built in removable adhesive for interchangeable graphic projects. We are a 3M Architecturally endorsed company dedicated to precision installations. Our work can be seen throughout Princeton University, The Grounds For Sculpture Museum and other exhibits for those interested in more examples of our work. Wall wraps are a great way to promote your organization and brighten up a room by adding striking designs or background imagery. The possibilities for designing wall wraps are endless and are bound to boost moral and spruce up the walls anywhere throughout the office. The wall wraps and graphics we build are great for offices, show rooms, exhibits, museums, and much more. We can install our products on both exterior and interior surfaces, giving you more choices for meeting your promotional goals. Advertising new products or services? Spreading awareness of your brand? Looking to make your office space more appealing?  Whatever your objectives might be, Slicks Graphics can help. We believe that every successful graphics installation shares certain elements in common. With each project, we strive to produce eye-catching wall wraps and graphics with consistent coloration. Additionally, we make sure to choose the correct materials for each job. Even the most stunning wall graphics will quickly dull or otherwise deteriorate if executed incorrectly. Our trained professionals and certified installers work together to make sure your wall wraps are destined for success, from the initial design to the application of the vinyl. Every customer deserves peace of mind – 3M and Avery Dennison have trained and certified our production and installation departments, allowing us to offer full manufacturer warranties unrivaled in the wall graphics industry. Our partnership with these companies also allows us to continually hone our craft while increasing our efficiency in wall wraps. These represent just a few of the many options we offer. For all of our graphics, we use our 3M and Avery Dennison-certified eco-solvent printers to create beautiful, high-definition imagery that resists the elements. No matter the size or scope your project, we have the ability to execute it while maintaining superior quality. Make an impression on the visitors that come to your site. From short-term graphics designed for easy removal or long-term graphics that will last for years, we have all the wall installation solutions you could ever need. We also wrap vehicles, so please check out our Vehicle Wraps page page for more information.